Nitrates are generally very low in natural waters, in part by the high rate of dilution due to large quantities of water, but also because of the hydrologic-cycle. 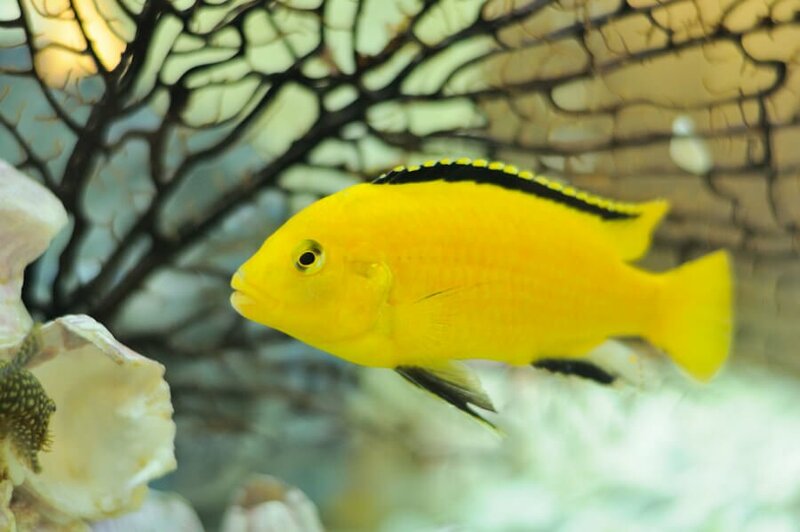 A common practice used to lower aquarium nitrates is the water change. In reality however, water changes are more of a nitrate dilution then removal. Assuming there is 40 ppm of nitrate before a 20% water change, 80% or 32 ppm will remain post water change. 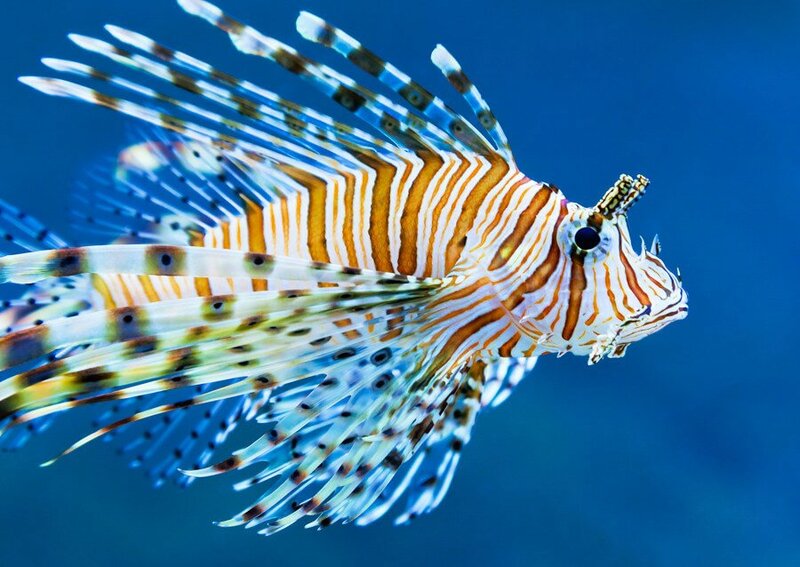 Since common tap and well water usually contains nitrate, and assuming that the average level is at about 10 ppm, then our water change had little effect on the overall nitrate level of the aquarium. 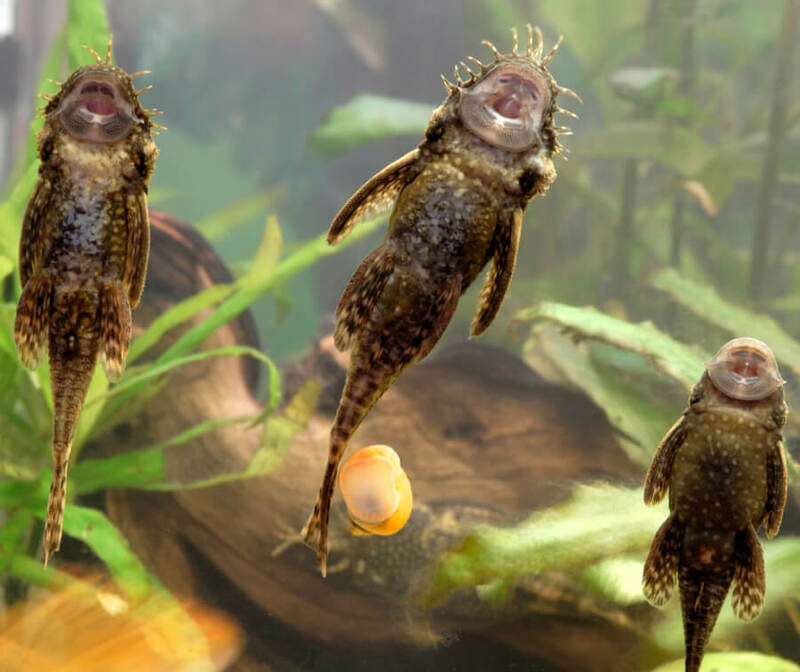 What can we do to aid in the removal of nitrates from the aquarium? Plants naturally utilize nitrate as a nutrient and food. 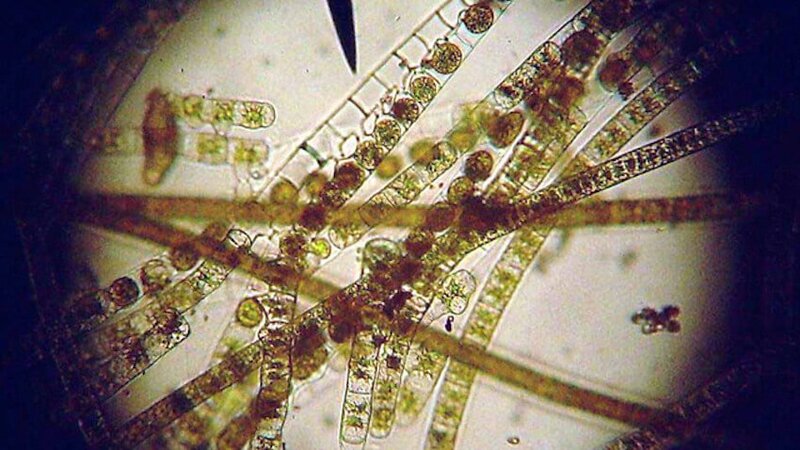 This is why persistently high nitrate usually results in an algae outbreak and green aquarium water problems. An abundance of nitrate is fuel for explosive growth of existing algae cells. Go here for more information on plants! Fish waste results in an increase of nitrate levels. Keeping the overall fish population relatively low therefore helps prevent nitrate accumulation. If you are considering a larger tank, try to resist the temptation of stocking more fish as this will inevitably increase nitrate producing waste within the fish tank. Too much fish food will severely pollute the water and result in spiking nitrate levels. Don’t overfeed. 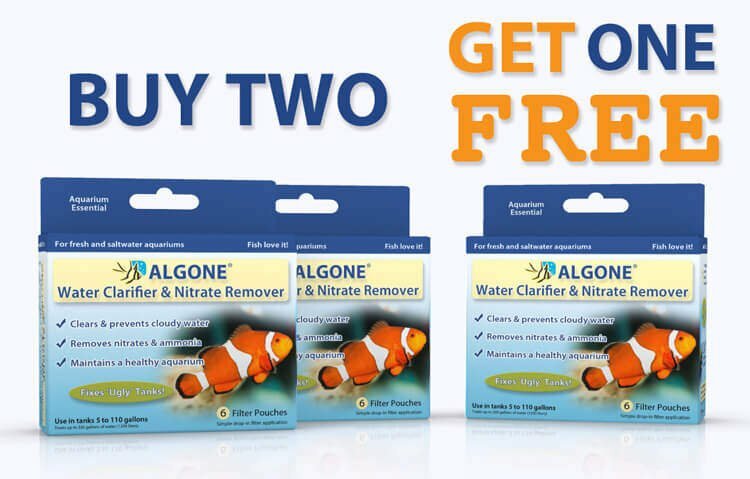 ALGONE gently removes nitrates from the aquarium and effectively prevents all the common problems associated with high nitrate levels. 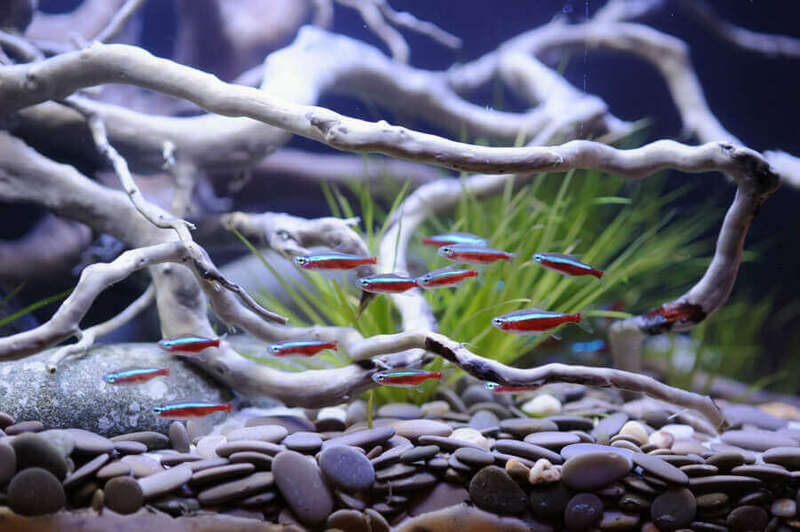 Through nitrate reduction ALGONE also clears cloudy and murky aquarium water, restoring a brilliant, crystal clear water column. Additionally, ALGONE removes pollutants and dissolved organics associated with rising nitrate and other common problems in the fish tank. No need to remove the carbon. You can place the Algone Pouch before or after the carbon. How do you use ALONE? Do you take the filter out that is already in there and then put the alone filter in? No need to remove any other filter media. Simply place the unopened Algone pouch in the filter and change as outlined in the enclosed instructions. The pouch is quite small so there shouldn’t be any issues with fitting it into the filter. If Algone is a filter media that removes nitrates using microorganisms, polymers, and polyelectrolytes , is that not the same as if one used Seachem Matrix? Or is your product totally different? Matrix is noting but volcanic rock (pumice) that provides a surface for bacteria to grow. Does your product dissolve over time or is it permanent ? It does not dissolve. 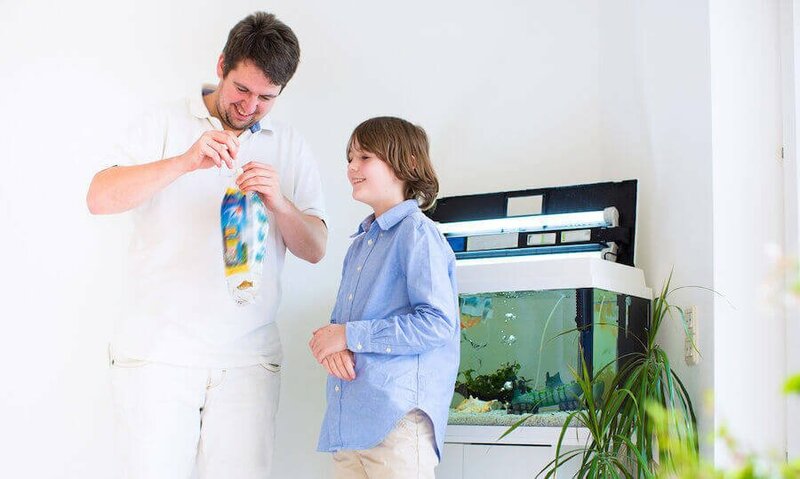 The Algone pouch is placed unopened in the aquarium filter and replaced every 2 – 4 weeks, or as needed. You can place Algone anywhere inside the aquarium. Use a veggie clip to attach to the glass, or secure with a rock or an ornament anywhere in the water, preferably near good water flow, such as the filter’s return. I have had the Algone packet in the filter for two days and my nitrate level hasn’t changed. I have also done everything on your list otherwise for weeks. Nitrates are not neutralized like ammonia, Algone will therefore not act on contact, but require multiple days if not weeks to remove a sufficient amount of nitrates. The time frame depends on many variables such as the overall waste (Algone removes more than just nitrates i.e.dissolved organics, fats, proteins etc.) Further variables are the amount of food fed to the fish/ aquarium, fertilizer, plants, stocking rate and of course maintenance. 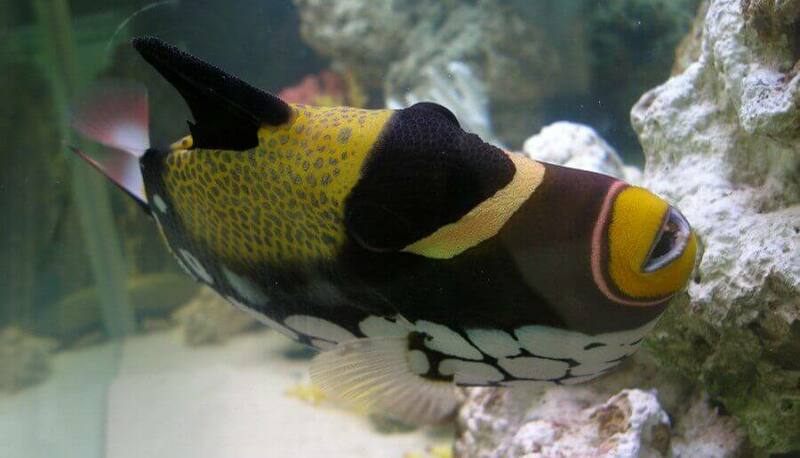 How to control nitrate in marine water fish tank???? You should limit organic waste entering the tank. 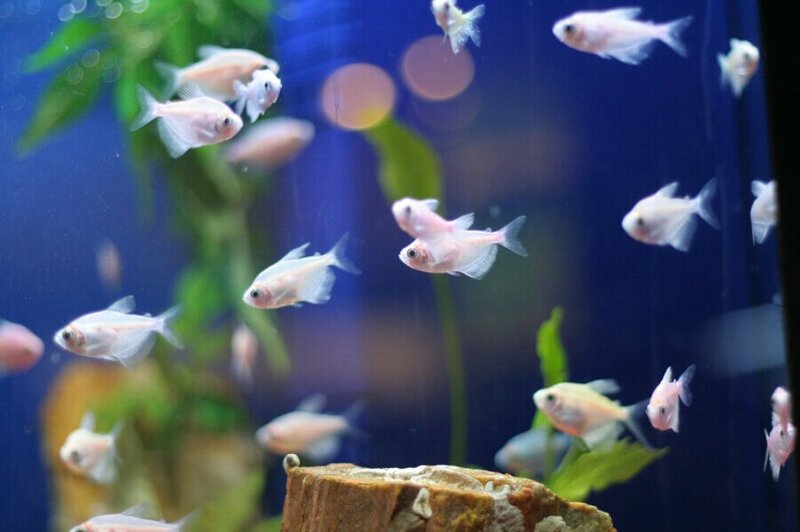 Avoid overstocking the aquarium, as well as overfeeding the fish. Additionally, use our nitrate remover Algone to keep nitrate levels to a minimum. 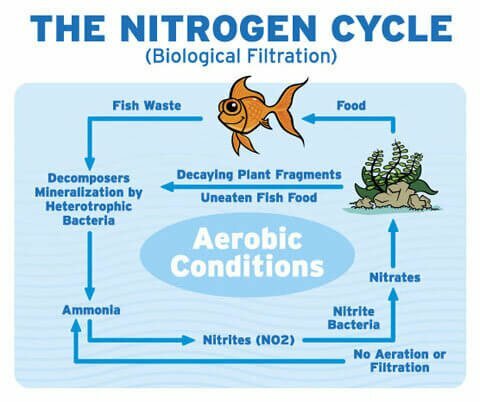 Please also see this brief article for an overview of where nitrate in the aquarium comes from. CAN I buy Algone in pet stores? Yes, Algone is available in many independently owned pet stores, as well as small chains. Can Algone Be Used With Poly Filters?? Yes, you can use Algone with Poly Filters. please give me an enlightment..how can algone remove nitrate? is it work as same as anoxic filtration system which introduced by Dr. Kevin Novak? Where can I find algone in Indonesia? note : forgive me for my poor english..
One of the prevailing issues with an anoxic filter, next to creating a near oxygen free zone, is to effectively maintain that zone for the anaerobic bacteria to grow and thrive. 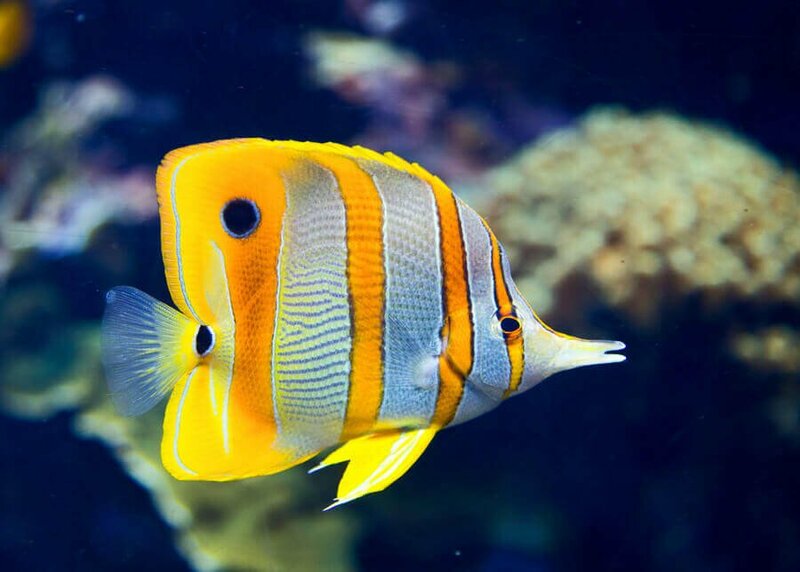 This is not an easy task in aquariums that are generally well oxygenated. There are of course variations within the methods, none are foolproof, and there are better ways to remove, or reduce nitrates. Algone is a filter media and removes nitrates using microorganisms, polymers, and polyelectrolytes. No dosing or tedious setups needed. Can I use Algone in a freshwater cichlids tank? 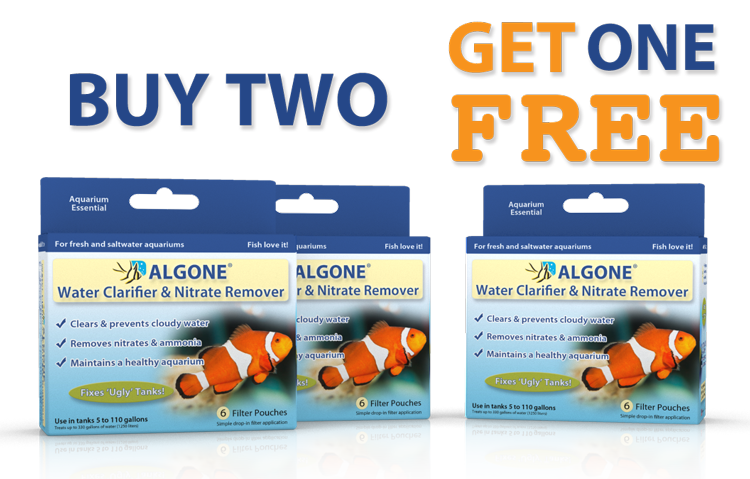 Yes, Algone is for use in fresh and saltwater aquariums and can be used in combination with Prime water conditioner.